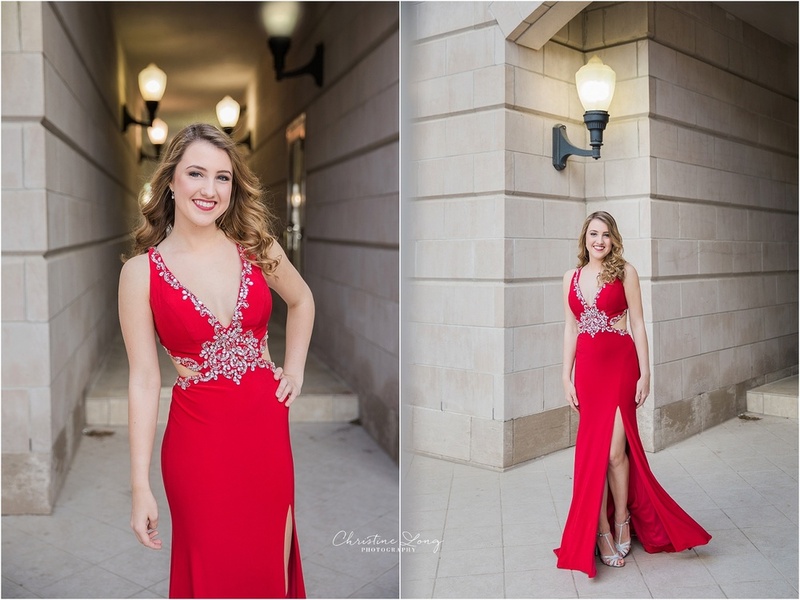 In May, I was able to photograph a few of my beautiful senior models in their prom dresses...it was the perfect bookend to their senior year. The girls met me in downtown Plymouth, where they twirled and posed, showing off their truly stunning gowns. I loved the trends in formal dresses this year; the intricate beading, dramatic open backs, and the elegant side slits. They also picked dresses that showed their individual personalities, from elegant neutrals to bold cobalt and red, they all were radiant. 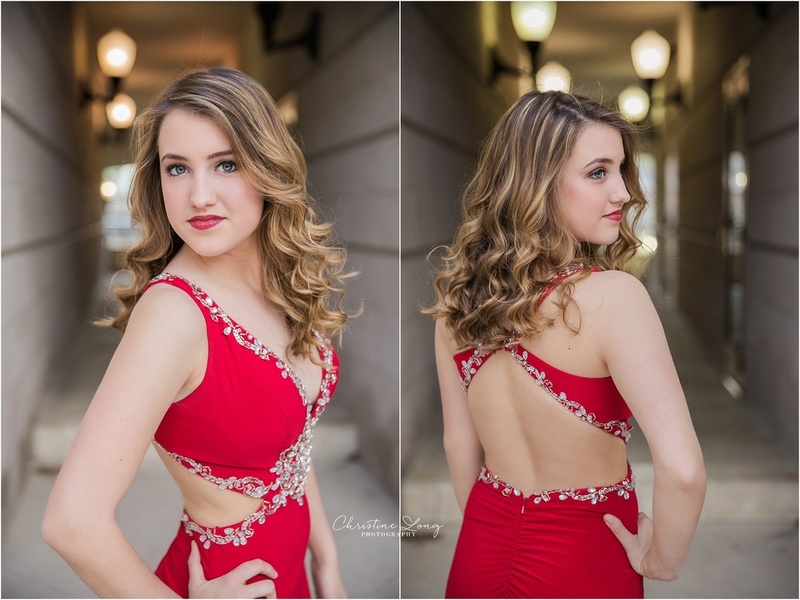 Photographing formal and semi-formal wear is one of my favorite things. 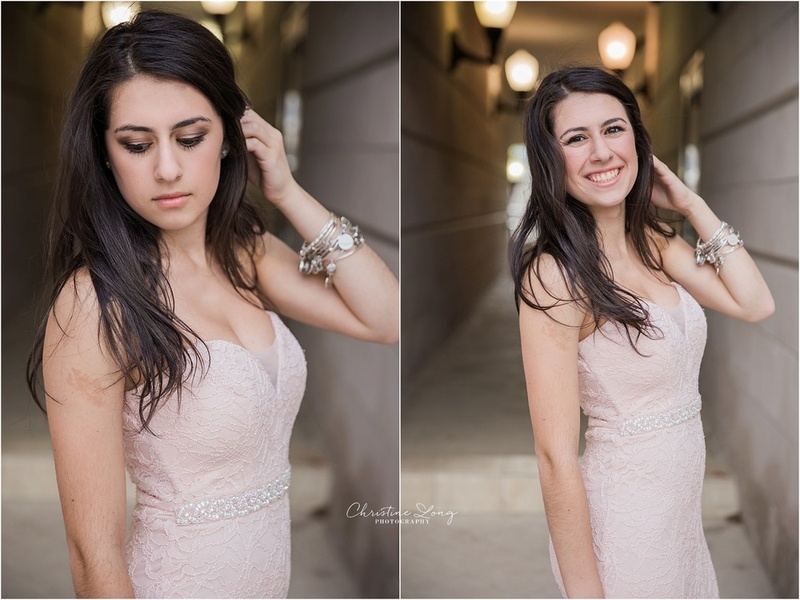 There are details and movement that can be captured far beyond what can be done with regular street clothes! It also gives these seniors a second chance to wear such lovely pieces. Why would you want to only wear it for one night?! 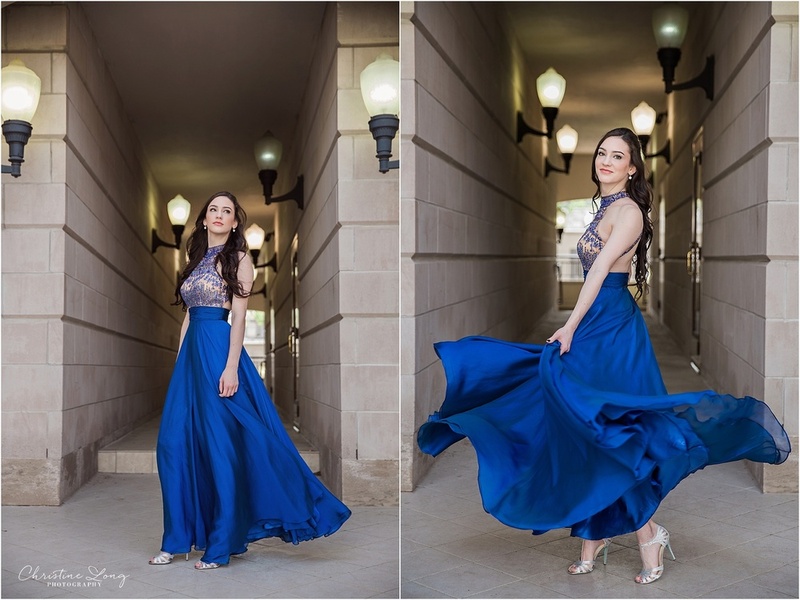 If you have a prom, party, or homecoming dress (or simply have a lovely gown languishing in the closet), please bring it to your senior session! Additionally, please let me know if you have questions about professional hair and makeup, which is available for my clients. It can really add the final touch and extra polish to your session!